In its comments of 7 September 2018 on the OECD BEPS Discussion Draft on the transfer pricing aspects of financial transactions, the EBF emphasises that the banking sector is subject to extensive regulation (incl. capital, liquidity and leverage requirements). 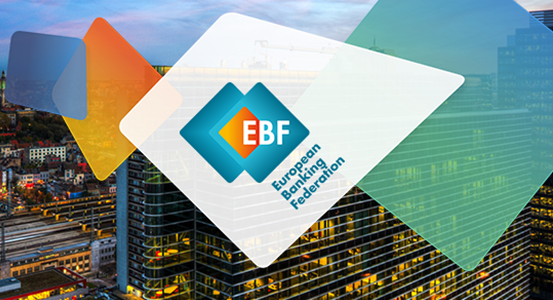 In the EBF’s view, the main purpose of the revised guidelines should be about improving the standard of non-banks treatment of financial transactions. 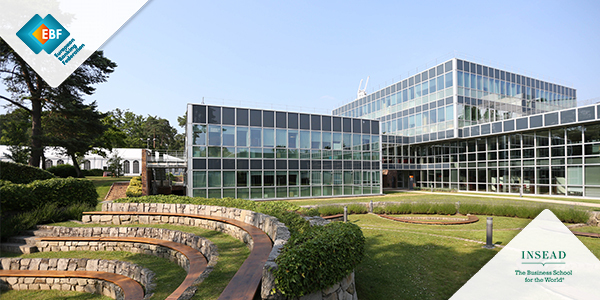 Therefore, the Discussion Draft should not replace or conflict with the OECD 2010 Report on the attribution of profits to permanent establishments of banks. The EBF also calls for the guidelines to provide flexibility to Multinational Entreprises (MNEs) as far as the application of the separate entity approach for the risk assumption is concerned.